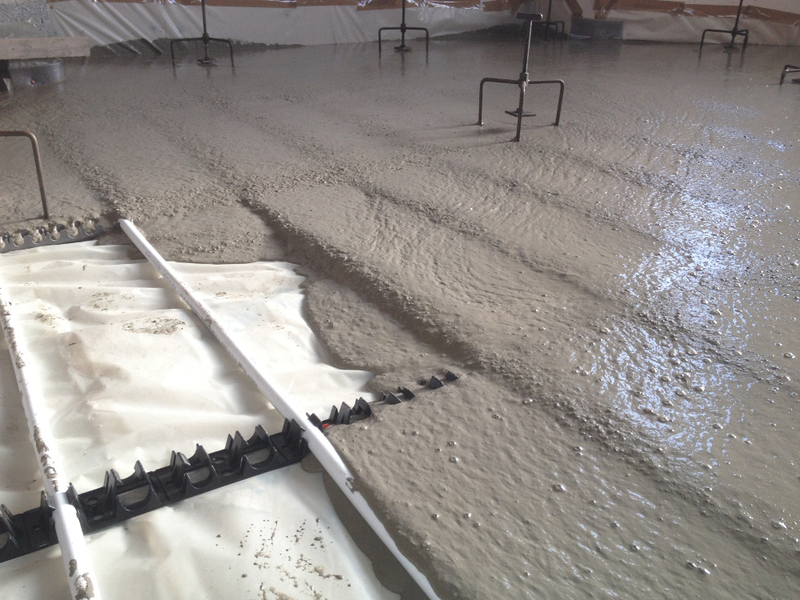 Cheapest means of pouring a finished floor as it is less labour intensive, no need for wheelbarrows or trowels the flo screed is simply pumped around the house. 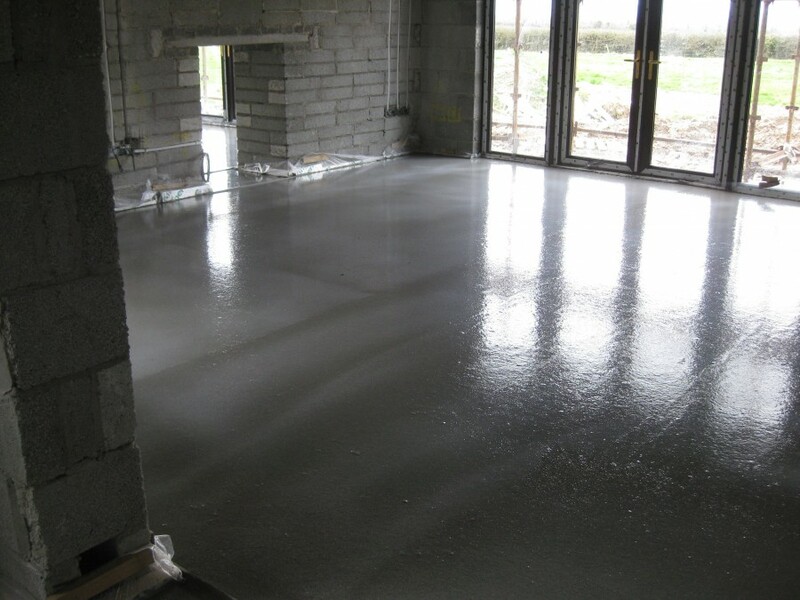 It is an extremely efficient method of pouring a finished floor up to 1000sq m can be laid by a team in a day, with the least amount of interference to the site. The floor is accessible to foot traffic normally within 24 hours. 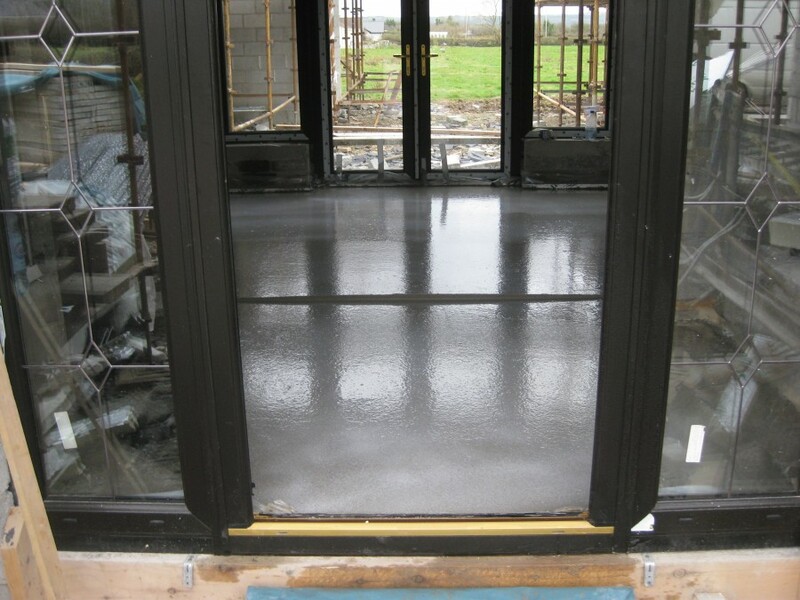 One of Flo Screed’s main advantages is; when it is used in conjunction with underfloor heating. 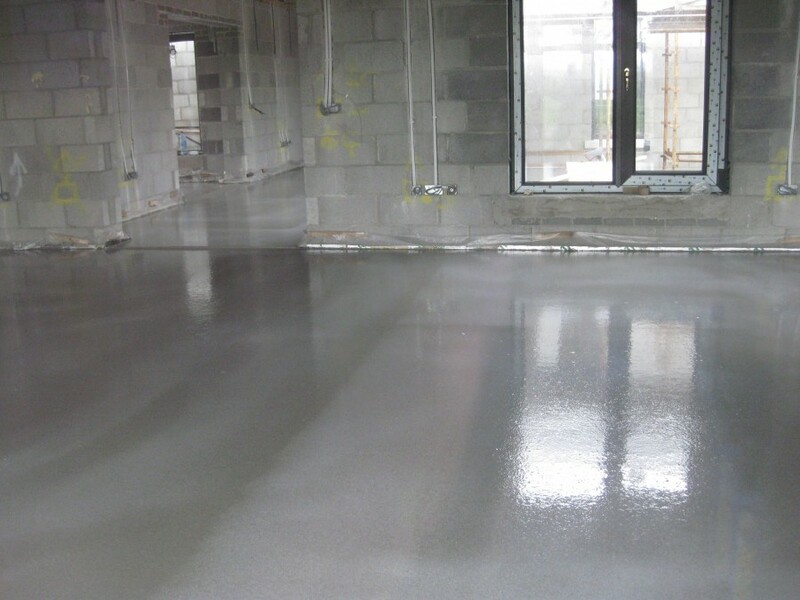 Its high fluidity ensures complete contact with the heat source to ensure heat transfer is maximised. 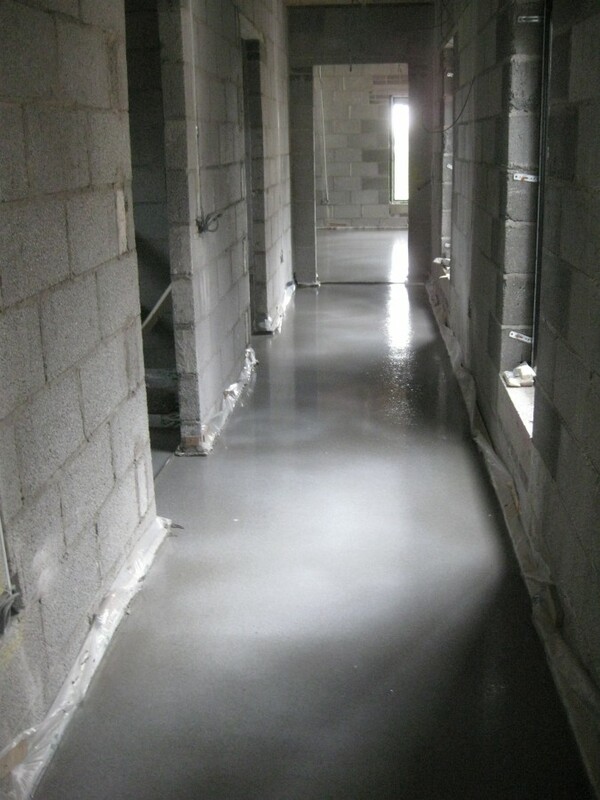 Flo screed leaves a smooth flat surface, ideal for tiles, carpet and timber floors. 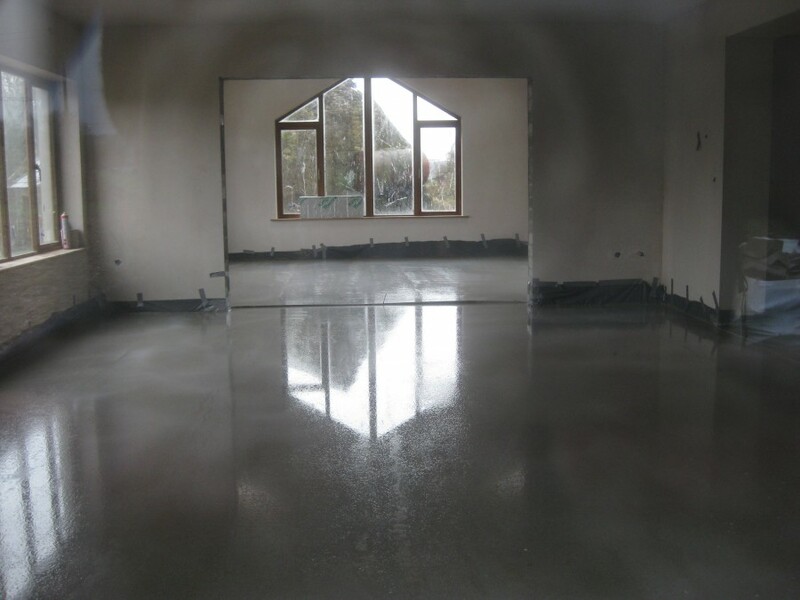 Flo Screed can be poured at a reduced thickness to that of traditional screeds, it can be layed to a minimum thickness of 30mm or maximum of 100mm. 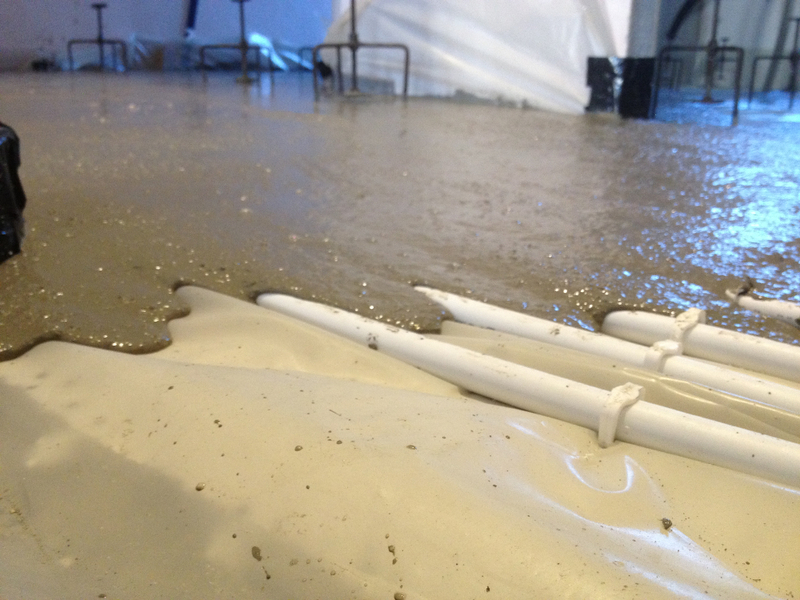 Once installed and set the product is unaffected by wetting.